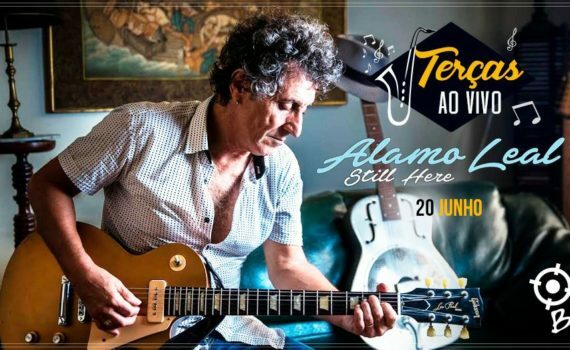 Honored to be performing on the 20th June in Rio De Janeiro togetherwith Alamo Leal and his musicians!! !See you there!!! * Com Blues Groovers + Participações Especiais* Luca Giordano (ITA) Guitarra e Beto Saroldi (BR) Saxophone.